YES! We rent Helium tanks! 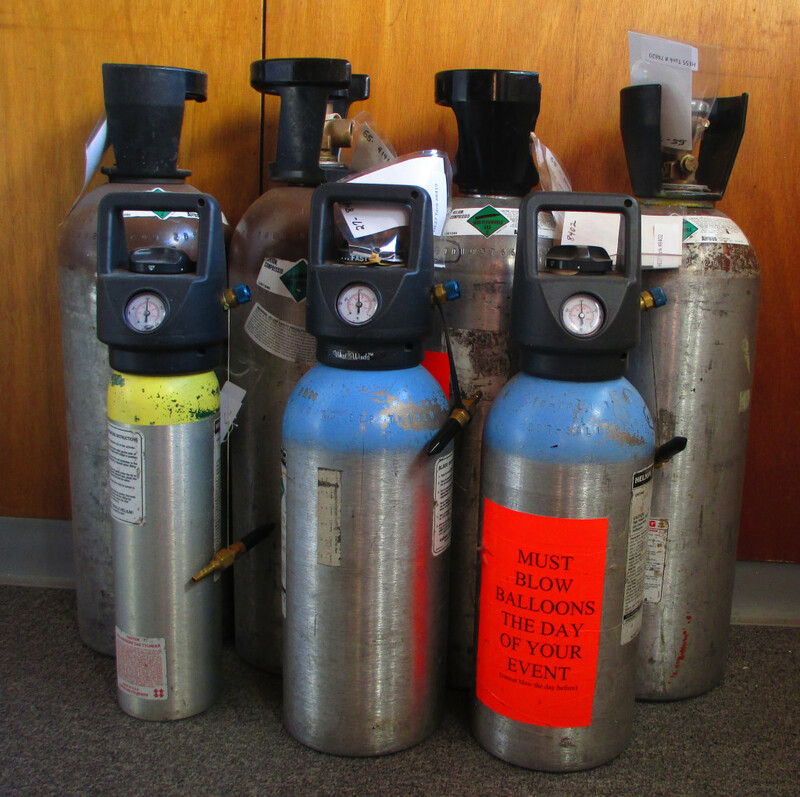 Due to unforeseen circumstances(helium shortage), we only have tanks that fill 400 balloons. Come in or call about the different tank sizes we carry.